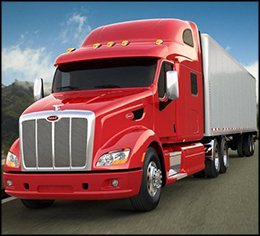 Prudential Leasing has helped owner operators and fleet owners get lower payments and longer terms on new or used trucks. We have specialized loan programs for new businesses. 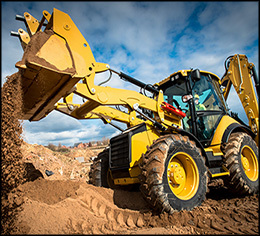 Whether your company needs a crane, or small bucket loader, Prudential Leasing can help. We provide financing and leasing options for large construction projects as well as startups. 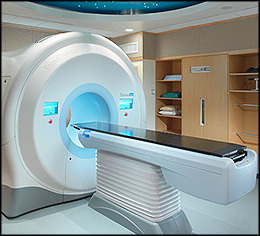 We offer financing solutions on all types of medical and dental equipment. Our primary focus is small practices, but we do have programs available for hospitals and medical complexes. Please click "Learn More" below to choose from our list of provided categories. We can then give you a general outline of what kind of programs we can offer you. Prudential Leasing Inc. is a financial services company with a specialization in commercial equipment financing and leasing. We understand the capital needs of our clients and can offer the most competitive rates within the industry. We provide financing on new and used commercial equipment all across the United States. We have specialized loan programs for well-established companies as well as flexible terms for first-time owner operators. Our years of experience and expertise ensure that you are given the best options when it comes to securing the funding for your business venture. You can expect lower rates, longer terms and a lower down payment.